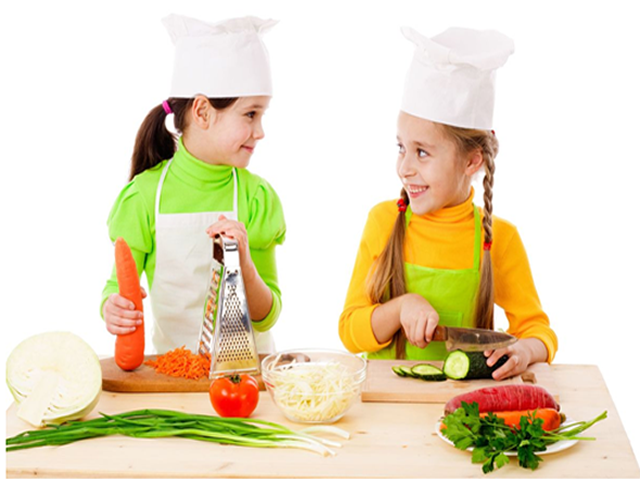 Join the David Lloyd Crèche and Kids team for a fun 4 week cooking course starting Friday 13th April 12-1pm, with the last session planned for Friday 11th May. 0-5 years, £18 for the full 4 weeks or £4.50 per session. Non members welcome for £20 or £5 per session.